7th Anti-Trafficking in Person Conclave and Screening of “Not My Life”. Nandana Sen in discussion and a virtual conversation with director Robert Bilheimer. Stop Child Abuse : Interactive panel discussion on Child Rights with Jamie Dragon, Director of the American Center and Dr Shashi, Honorable Minster, Women and Child Development and Social Welfare. Crossing the Line: Panel discussion about women on the big screen who question, challenge and break the rules with filmmakers Mira Nair, Aparna Sen, and Vishal Bhardwaj. Writing for Children, Writing as Children. Nandana Dev Sen in conversation session with Jerry Pinto and Paro Anand, moderated by Nayanika Mahtani. Gender-Sensitive Communication for Child Survival and Development. 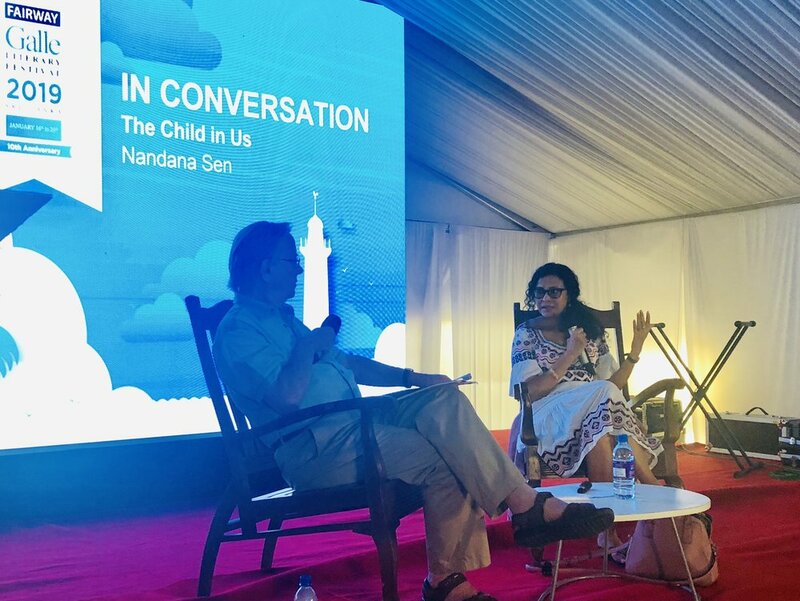 Nandana Dev Sen delivered a keynote speech as part of the global Call to Action Summit for Child Survival organised by USAID and Minstry of Health (partnered by UNICEF and Save the Children).